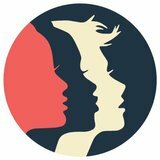 You may receive updates from Women's March Vermont, the creator of this petition. The epidemic of domestic and sexual violence will not abate until we speak up and demand more from our elected officials! To his credit, T.J. Donovan has expressed interest in reviewing the Relief from Abuse Order process, but that alone is insufficient. Sign this petition and let T.J. know that we need and demand more! In the wake of the two recent domestic violence homicides of Anako Lumumba (May 3, 2018) and Thea Swartz (May 15, 2018), we appreciate your intention to review the Relief from Abuse Order (RFA) process. We enthusiastically support the steps you have proposed, including holding conversations with community partners about this process and exploring the many nuanced reasons why a victim may not appear for these proceedings. We are concerned, however, that taking a primarily exploratory approach and limiting that examination to the RFA process will miss key information that must be brought to the surface in order to realize meaningful change. 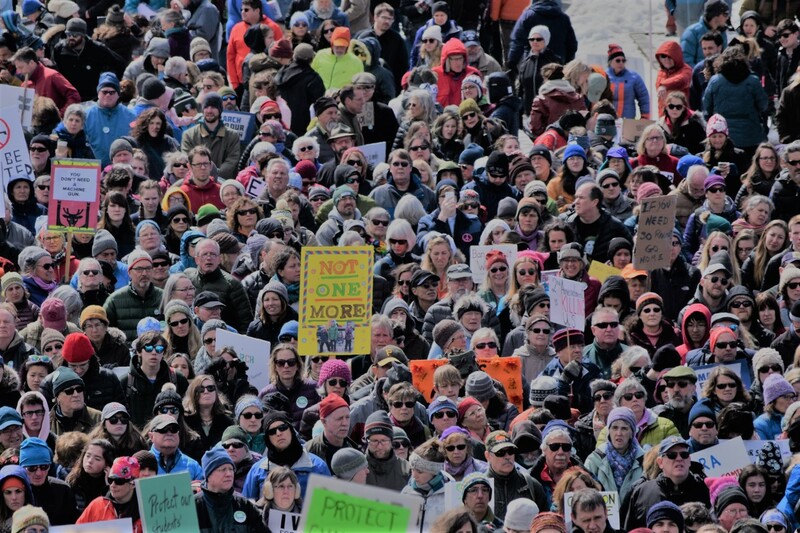 2) The Attorney General’s office must conduct an independent investigation into the public group “Vermont Law Enforcement Against Gun Control” and address whether members of the group are in conflict with their mandate to protect citizens in light of their vocal and public disagreement with any gun-reform measures. Does this impact their ability to adequately respond to victims or hold abusers accountable (confiscating firearms when needed) in situations like that of Ms. Lumumba? The prospect of officers favoring abusers’ “gun rights” at the expense of victims’ safety is wholly unacceptable—whether due to personal ideology or otherwise—and it must be addressed. 3) The Attorney General’s Office must demand that there be compulsory training for all Vermont law enforcement in conducting lethality assessments as endorsed by Vermont’s Center for Crime Victim Services. The administration of these assessments must be based on established protocol and not discretionary. 4) The Attorney General’s office must support requirements for mandatory, annual domestic violence and sexual assault training for 1) All law enforcement, 2) state attorneys, and 3) Vermont Superior Court judges. The training should include a cultural competency training as it pertains to domestic violence and sexual assault, and all trainings should be vetted and endorsed by both the Vermont Network Against Domestic and Sexual Violence and AALV. We appreciate your consideration of each of these suggestions and hope to see them incorporated into a robust and thoughtful effort to improve a system that is currently failing in its charge to protect victims of domestic and sexual violence.